I promote our school’s vision to “Educate Girls for a Technological Future” and drive the Technology strategic area in our school plan. I am passionate about integrating technology into teaching and learning to improve educational outcomes for students. 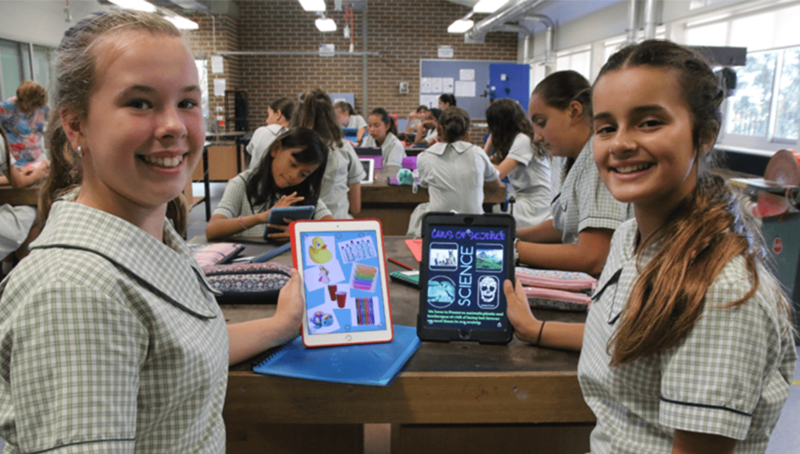 As the only public girls’ technology high school in New South Wales, Australia, East Hills Girls Technology High School was an early adopter of innovative technological devices to enrich the curriculum for its students. Since 2012, East Hills has been using a Bring Your Own Device (BYOD) iPad model to transform the school into a 1:1 digital learning environment. With strong parental support, the BYOD program was implemented quickly to provide all 1,000+ students at the school with iPads. The school decided to use iPads to give students access to the same tools they would use after graduation and to show students that learning doesn’t happen only at a desk. In addition to showing students that learning spaces are flexible, the iPads also gave students the opportunity to learn a new platform. As a technology-focused school, East Hills has many courses that are based in IT and STEM. Courses in these fields, particularly information and software technology, require advanced programming, which must be done on desktop computers. East Hills wanted to ensure that students were ready to use more than just one type of platform and device. The school’s exceptional work integrating technology throughout student learning has not gone unnoticed. 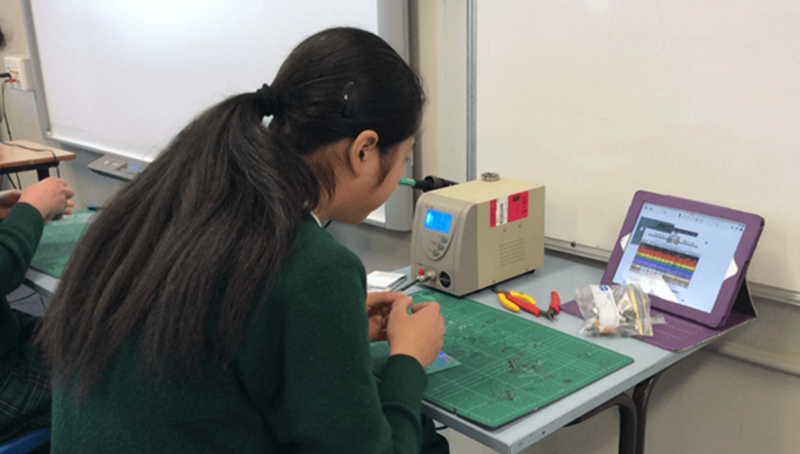 East Hills has been designated as one of seven STEM Action Schools in New South Wales and is mentoring other schools in the areas of robotics, engineering, and 3D printing. Although East Hills has been 1:1 since 2012, it wasn’t immediately clear how teachers and students could use the iPads to improve communication and workflow in the classroom. To have a fully digital classroom, teachers and students needed a way to easily save, annotate, or share work with each other. A few teachers found Showbie and began using it. However, Showbie wasn’t adopted schoolwide, so use was sporadic throughout the school. Even though teachers using it were impressed with its easy workflow and communication features, the East Hills teachers weren’t sure how to use Showbie to its full potential. Then in 2015 Annette met Andrew Wright from iTeacher, an independent digital education training firm. When Andrew learned of the challenges Annette was trying to address for teachers and students, he thought Showbie would be a great solution. As an independent digital training specialist, Andrew is not required to promote one product over another. Instead, his goal is simply to show clients the best and most effective ways to use technology to meet their goals in the classroom. “In just the last four years, I have trained about 100 schools to use Showbie as their primary workflow app because it’s just that good,” Andrew explains. Andrew believes that Showbie should be an integral part of a school’s technological package when it wants to fully integrate 1:1 technology into a digital curriculum. Also, as a teacher for over 20 years, Andrew knows the importance of using teaching tools that are easy and intuitive to implement in the classroom. “As soon as I introduced Showbie to the East Hills staff, they were quick on the uptake and started using it,” observes Andrew. Andrew also noted that even though a few teachers were already familiar with Showbie, a little guidance was helpful to show teachers how to implement some of the app’s features in a more uniform setting. After Andrew spent just a few days at the school formally introducing teachers to Showbie and showing them how powerful it is, he witnessed teachers experience the same “aha” moment he had when he discovered Showbie. Chemistry and biology teacher Heidi Hammond remembers how she felt when she was introduced to Showbie. 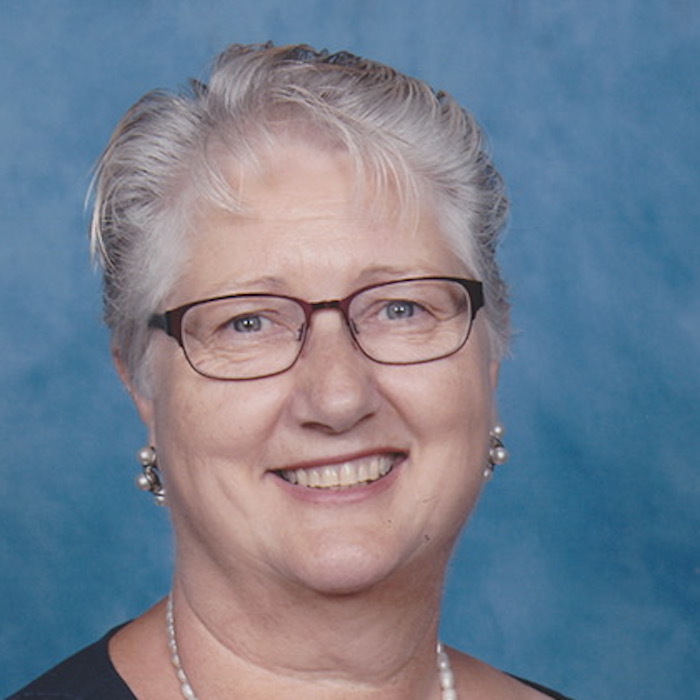 For Annette, seeing the school’s teachers adapt so quickly to Showbie (after a little training) meant Showbie had great potential for truly enhancing the school’s digital classrooms. 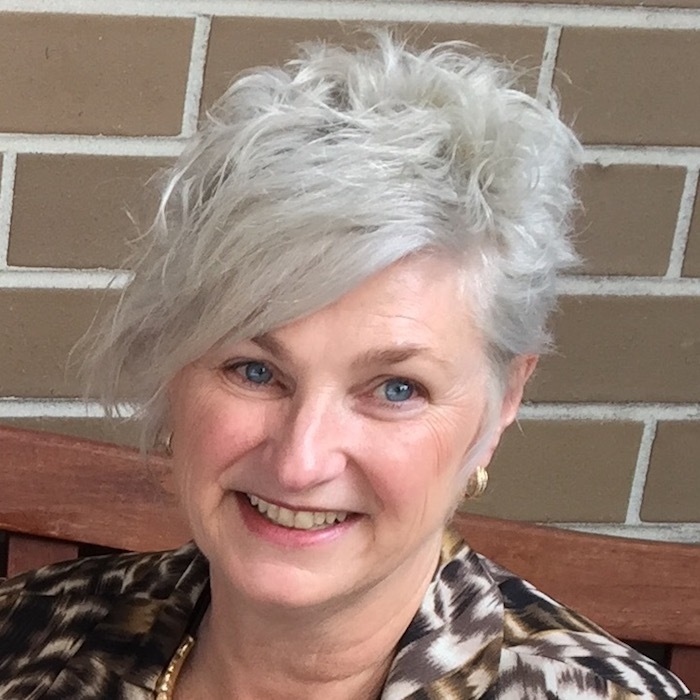 “Teachers wouldn’t use something that didn’t add something valuable to the classroom,” says Annette. Shortly after Andrew’s training, Showbie was adopted by all teachers at East Hills and required as a Core App for student-teacher workflow schoolwide. Showbie has been a Core App for a few years, and teachers and students are seeing the benefits of a streamlined digital classroom. Annette regularly seeks feedback from students, parents, and teachers on all technology practices, and Showbie has consistently received high marks in her surveys. Annette believes this is because Showbie is easy to use and, as Annette’s findings suggest, Showbie helps students and teachers communicate and differentiate learning schoolwide. For example, teachers have created faculty-based groups in Showbie and are using the feature to share work and ideas among teachers and staff. As Heidi notes, Showbie has provided a great platform to collect feedback for science faculty. This ability to track a student’s work year-over-year and also throughout the school years has been extremely helpful as teachers work to analyze each student’s level of mastery in a subject. Whether a student is struggling to meet or is exceeding the curriculum in a class, teachers can differentiate instruction to meet each student’s needs by reviewing the student’s work in Showbie. Showbie is also helping to make learning interactive and fun at East Hills. Because Showbie is compatible with a multitude of apps and file types, students are able to show their creative sides when submitting classwork. While Showbie has brought several benefits to East Hills, perhaps the biggest breakthrough has been experienced by students who may not always feel connected to the classroom. Today, it is more common to see technology integrated in school curricula, yet not all schools are reaping the full benefits of a digital education. A fully digital classroom takes an understanding of which platforms will truly add value and can be implemented easily. East Hills Girls Technology High School has met this challenge head-on and is a shining example of how, with the right digital tools and training, technology can truly enhance learning. East Hills is a great example of how a comprehensive technology initiative can better prepare students to be “modern learners” in a rapidly transforming professional landscape, without sacrificing the needs of each individual student.